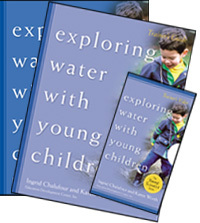 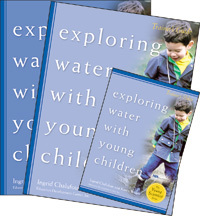 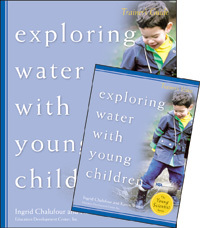 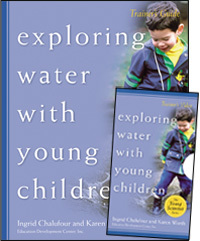 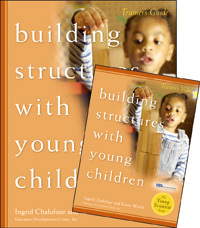 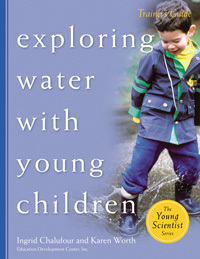 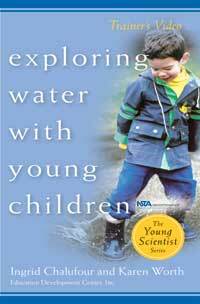 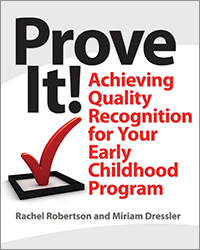 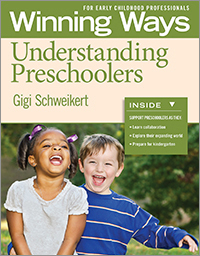 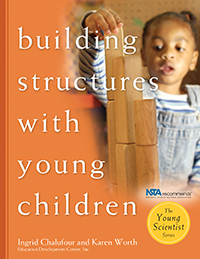 Everyone working with young children should read this Winning Ways series. 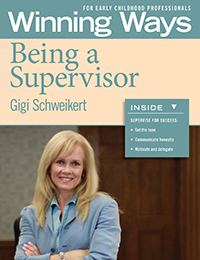 Gigi clearly knows and respects babies, toddlers and twos, preschoolers, and the adults who care for them. 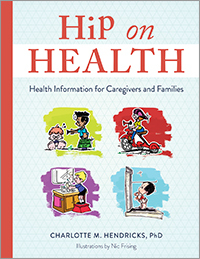 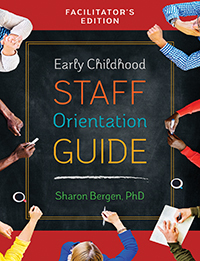 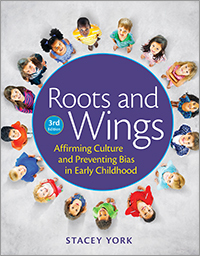 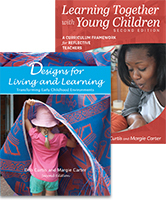 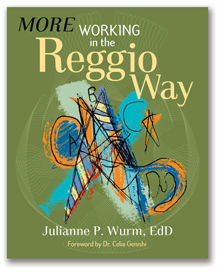 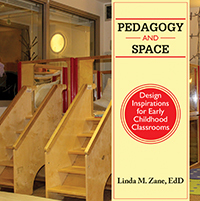 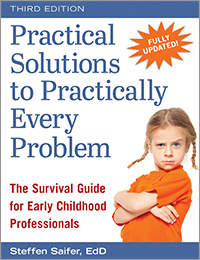 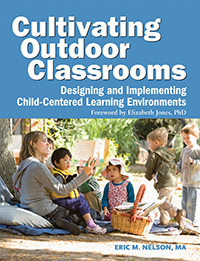 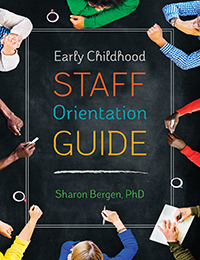 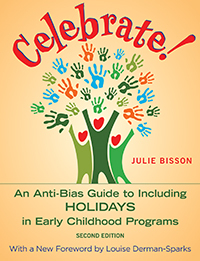 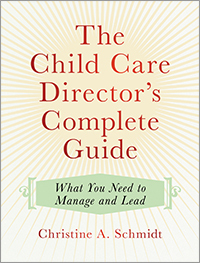 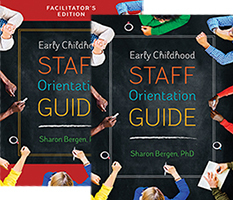 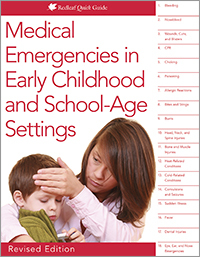 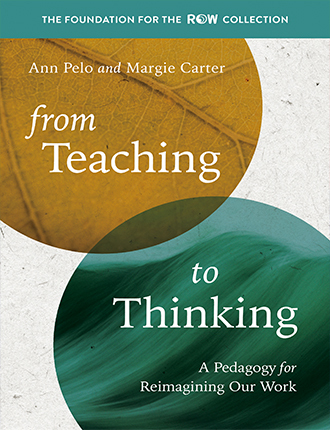 With her down-to-earth, practical and personal approach, she offers information, insights, and things to think about that will enrich your practice and help you make a positive difference in the lives of the children you care for each day." 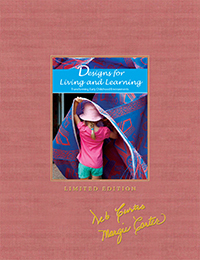 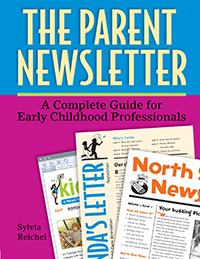 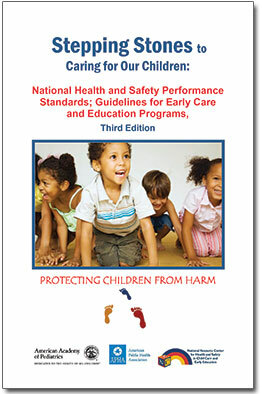 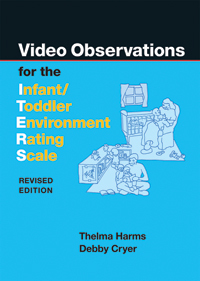 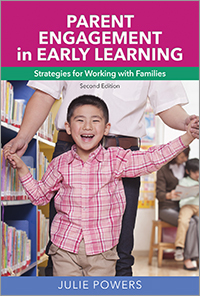 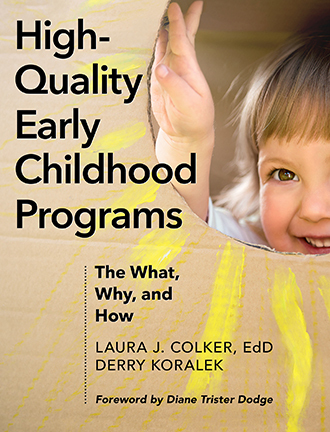 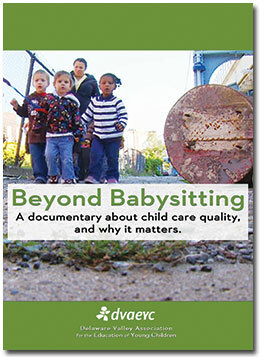 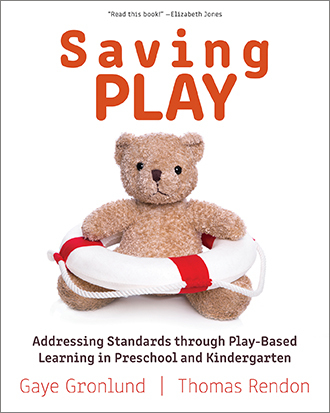 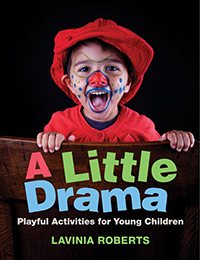 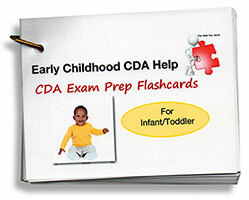 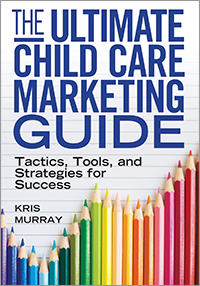 Learn the essentials of development and the best practices for caring for toddlers and twos. 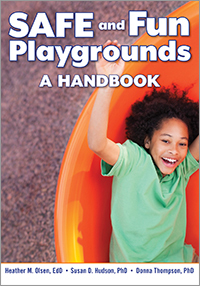 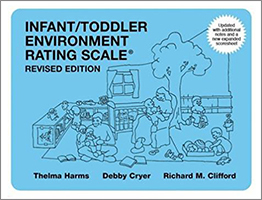 This self-training workbook provides essential information about toddlers' and twos' mobility, language acquisition, and social skills. 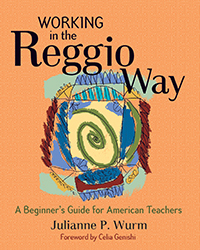 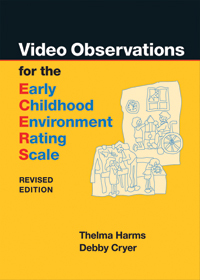 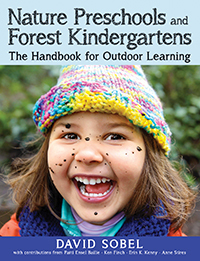 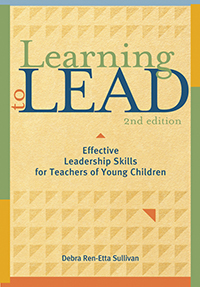 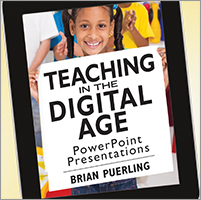 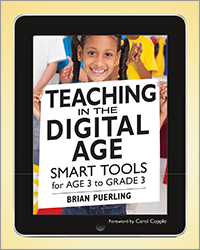 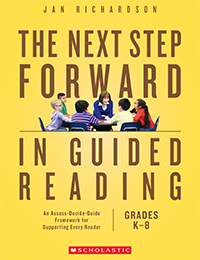 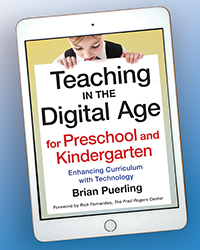 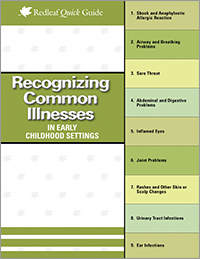 Practical tips, self-assessments, exercises, and reflection questions are included.